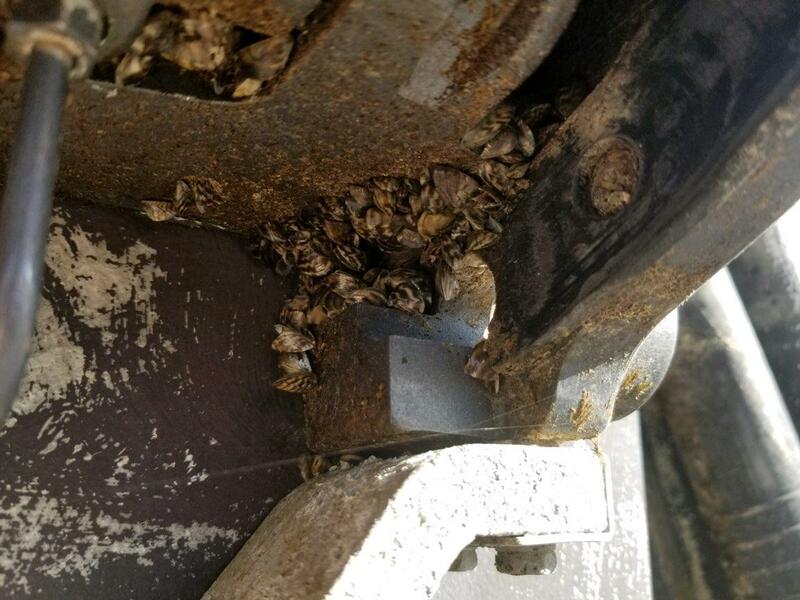 A boat carrying invasive zebra mussels was stopped at an Anaconda inspection station. The Montana Fish, Wildlife and Parks Anaconda watercraft inspection station intercepted the boat Friday. 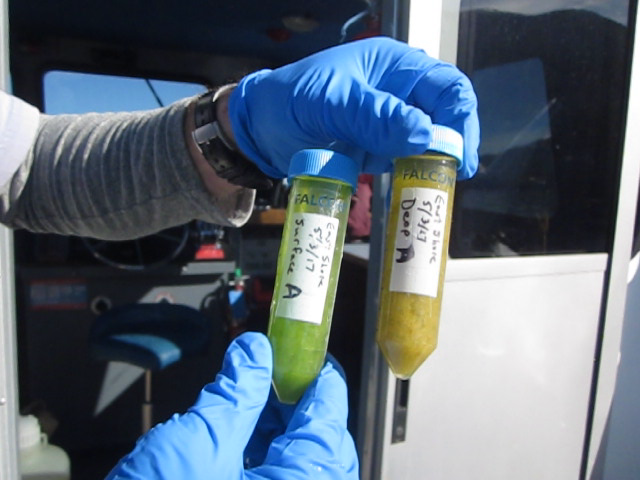 FWP Aquatic Invasive Species information officer, Liz Lodman, says the cabin cruiser was being transported from Ohio to Washington’s Puget Sound. 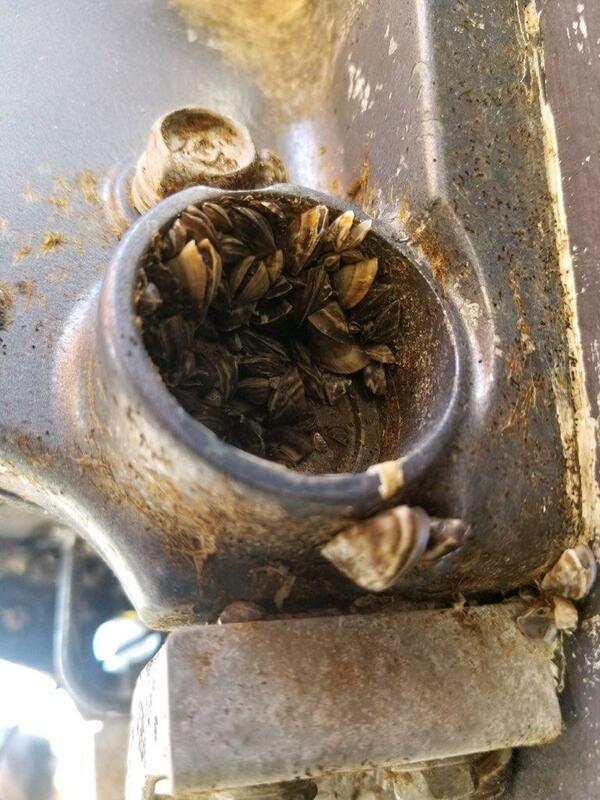 Dead invasive zebra mussels were found on a boat passing through the Anaconda check station. The inspection station reported most of the mussels were found in the boat’s gimbal area, the trim tabs and several crevices. 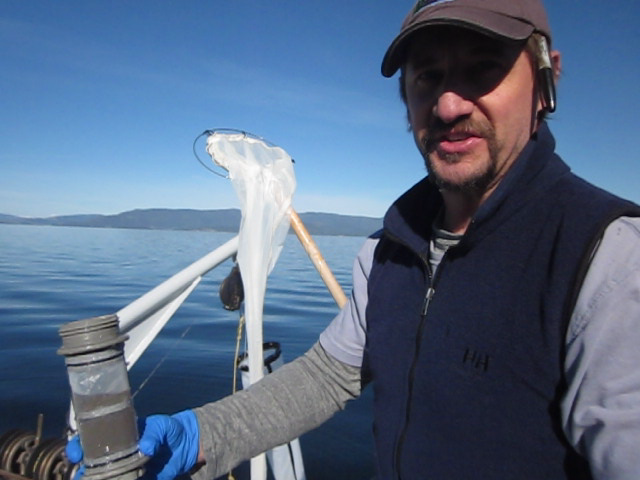 Lodman confirms the boat did not infect any Montana waters. "It had not put in anywhere. It was just traveling through our state," Lodman said. Once the mussels were discovered, the boat’s exterior was hot-washed and then shrink-wrapped. Inspectors were not able to flush its motors, or bilge pump. “When that happens, our supervisor for that area notifies the other states that the boater will be traveling through – and that happened right away. Idaho and Washington were notified and confirmed they received our notice," said Lodman. Before the boat left the Anaconda inspection station, Lodman says inspectors secured it with a metal cable and a lock from its bow to the trailer. When it arrives in Washington it will get a thorough decontamination of any surface where mussels can attach. Officials note the transport driver and boat owner were both fully cooperative. “The watercraft inspection stations are required for anybody transporting any kind of boat into Montana from out of state," Lodman said. "Inspections are required when you cross over the continental divide from east to west, or if you’re going into the Flathead River Basin. Boaters need to know you need to stop every time you see an open inspection station." And that applies to all boats – power boats, canoes, kayaks and even paddleboards. In the 2017 legislative session, lawmakers appropriated over $12 million for monitoring and combating aquatic invasive species for the state’s two year budget. 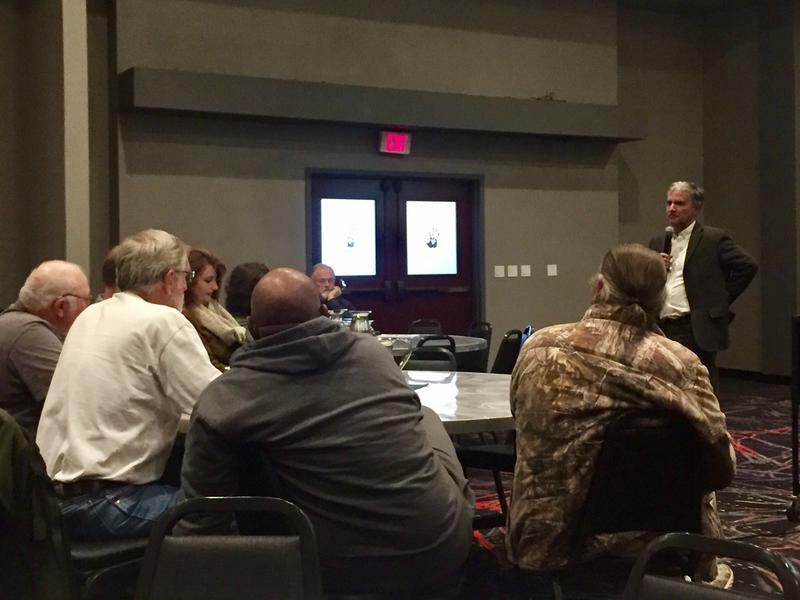 The U.S. Bureau of Reclamation is offering a $100,000 award for new approaches to eradicate invasive quagga and zebra mussels from open water. 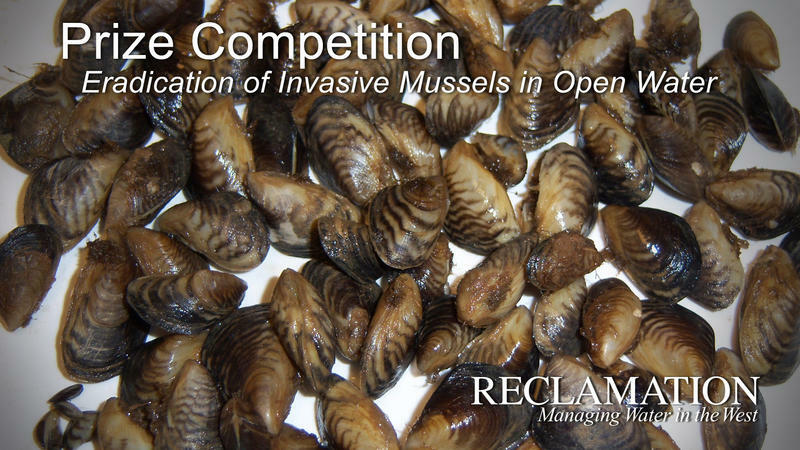 The Bureau opened a prize challenge competition last December to generate new ideas to wipe the mollusks out of open water, something that’s never been done before.